Personal Details: John McKechnie was born in mid 1893 in Balaklava, South Australia, to Malcolm and Priscilla McKechnie. 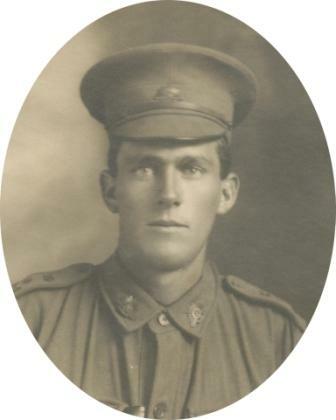 His family moved to Lucindale in the South East of the state and John was a member of the Rifle Club there for 7 years prior to his enlistment at the age of 21 years and 9 months. 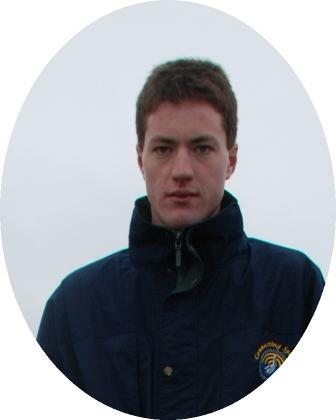 He was quite tall for a member of the 1st AIF at 5’11”, and he had a dark complexion, grey eyes and dark hair. He weighed 164lbs at his enlistment. Military Service: John McKechnie enlisted on the 9th February 1915 and was assigned to the 6th Reinforcement of the 10th Battalion. During training he had been made an Acting Sergeant but left Adelaide on the 23rd June, 1915, aboard the “Borda” as a private. He was taken on strength by the 10th Battalion at Gallipoli on the 4th August 1915. He would have been involved almost immediately in attacks to support the landings at Suvla Bay over the next few weeks. On the 3rd September he took ill and was transferred to hospital, where he remained until after the evacuation from Gallipoli. He rejoined his unit on the last day of 1915 in Egypt. He was promoted to Lance Corporal on the 1st March 1916, and then to Corporal on the 22nd of that month. He left Egypt from Alexandria aboard the “Saxonia” on the 27th March, arriving in Marseilles on the 3rd April. On the 10th April he was promoted to Sergeant. During the next few months the battalion spent time in the front line in the “Nursery” area of French Flanders but did not see much serious action until the 23rd July when it was one of the first Australian units to go into battle at Pozieres. At some time in the next 48 hours Sergeant McKechnie went Missing in Action. He was found to have been killed in Action by a Court of Enquiry on the 19th June 1917. His body was not recovered until after the war and was found at Reference 57d. X. 5. B. 1.1. It was exhumed and reburied in the AIF Burial Ground, Grass Lane, Flers, France.